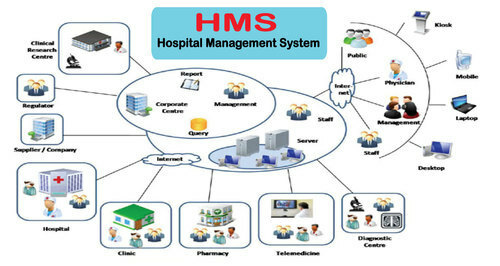 Full Hospital Management Software with website. Indsys Technologies is a complete web development, IT solutions company.Indsys Technologies is the Unnao India subsidiary of Indsys Technologies, a global cloud-focused business software and services company. We offer solutions that help "Businesses Living IN Change in public, private, non-profit and higher education organizations embrace business change – simply, quickly and cost-effectively. There are many different reasons why our clients partner with us, you might find it difficult to attract and retain talent, you may have a specific project that you would like to outsource, you may need additional capacity to aid your in-house team or there is a drive to build better software through improving Quality Assurance. Our clients come to us with all of these challenges and many more. We are here to help you be successful and have a great track record of partnering with businesses such as yours.